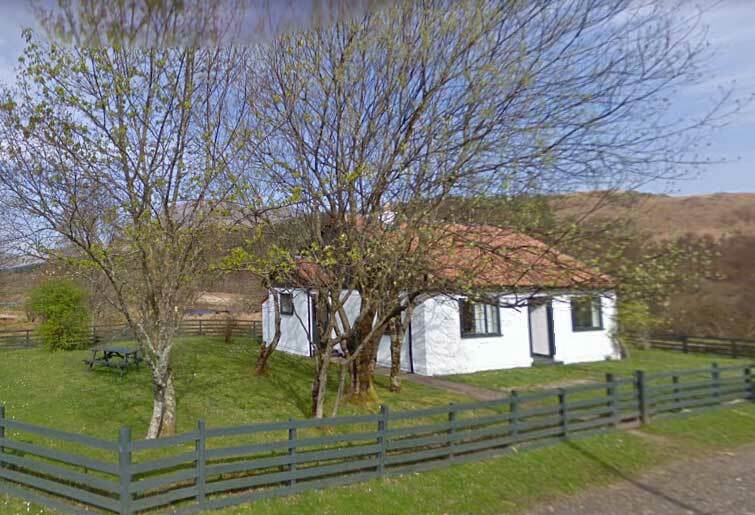 Ardura Cottage is situated in Craignure. Guests staying at this cottage have access to a fully equipped kitchen. The cottage has 2 bedrooms and 2 bathrooms with a bath. Tobermory is 30 km from the cottage.